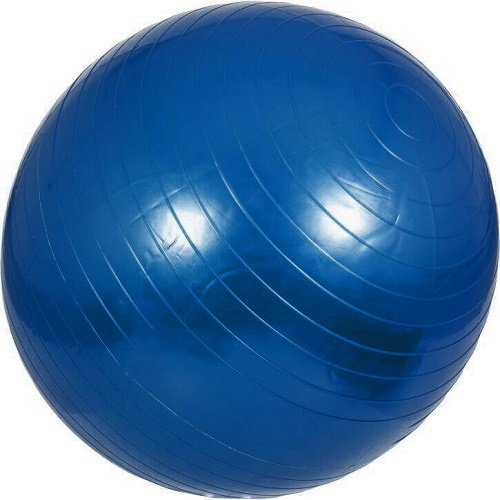 Whether you use our gym ball as a seat or as a training tool, it will help improve posture and strength as well as increasing flexibility and balance. Designed for commercial use, our gym balls are made from a robust anti-burst latex rubber that can withstand up to 225kg of body weight. Supplied with a foot pump and spare nozzle, this is a great addition to any commercial gym list of equipment.